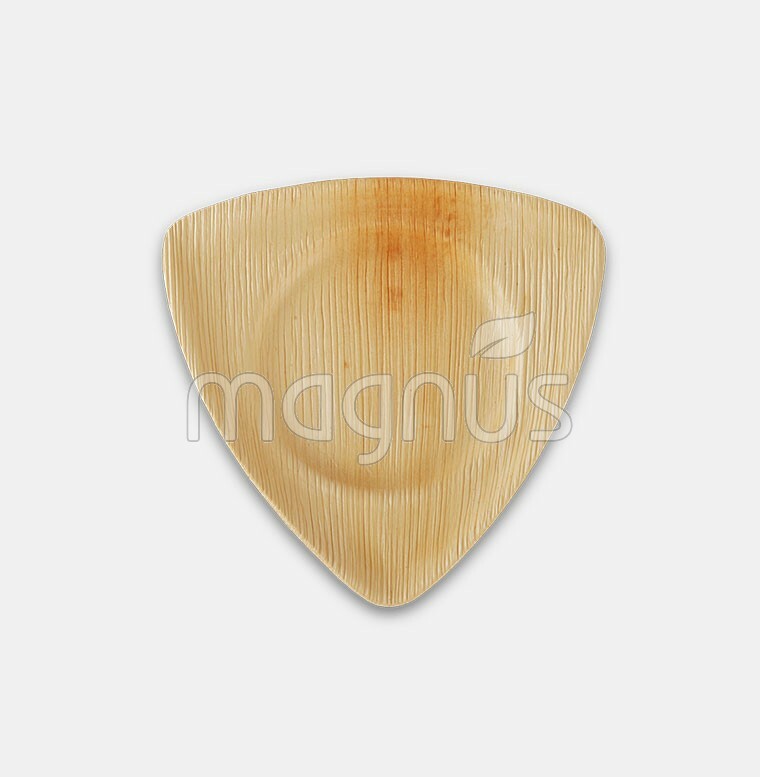 6" Crystal Salad Plate | Eco-friendly Leaf Plates - Buy Online! 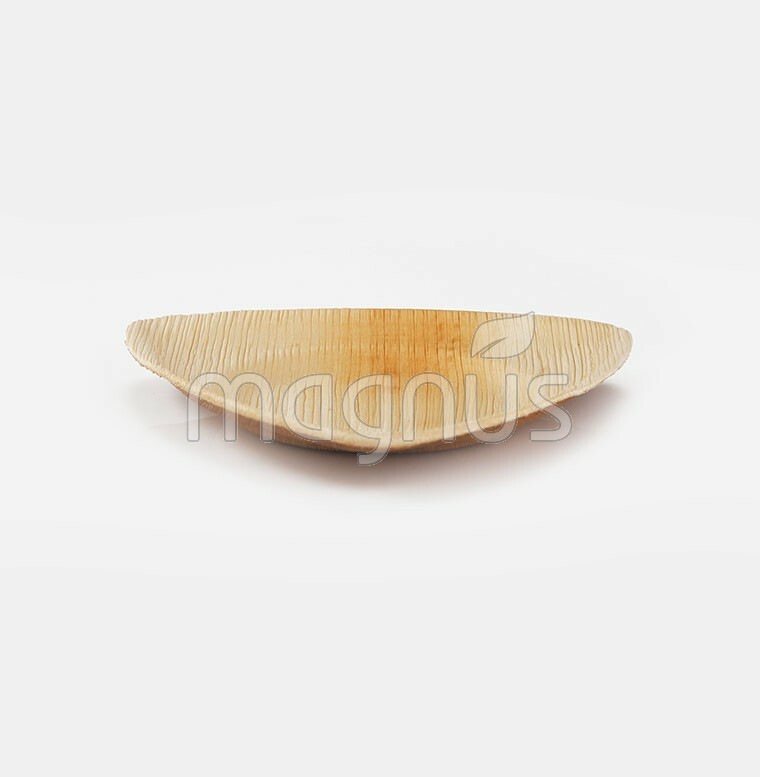 Made from fallen palm leaves which is 100% natural, biodegradable and sustainable resource, the 6 inch Crystal Bowl are meant for Side dishes or small party snacks. 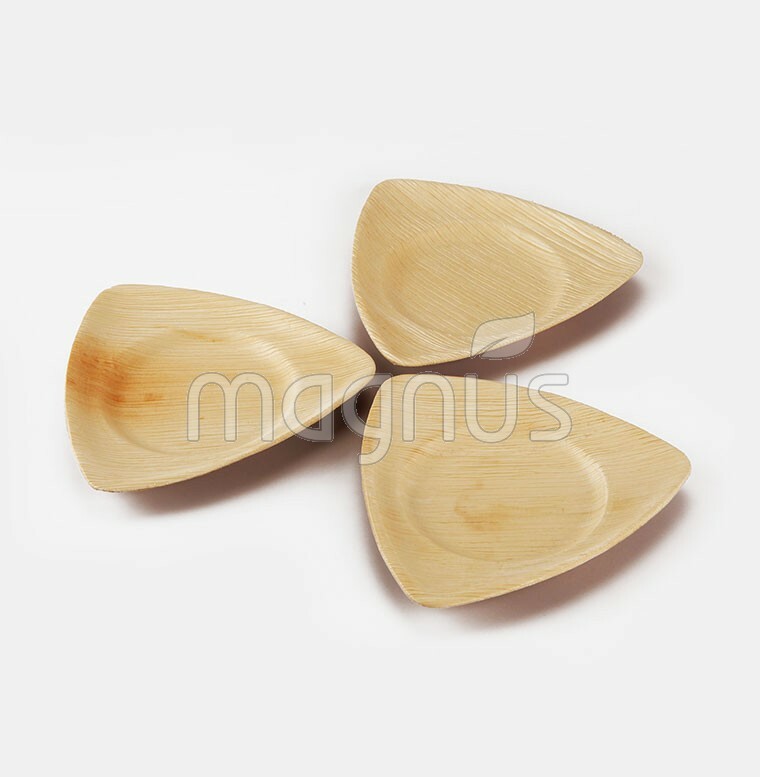 Many times used along with the main dinner plates.